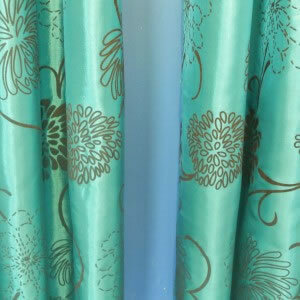 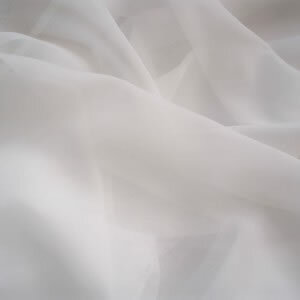 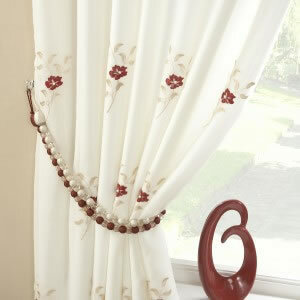 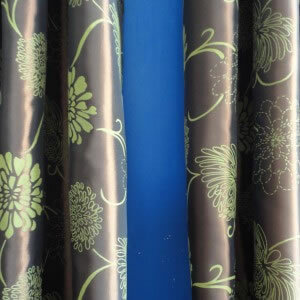 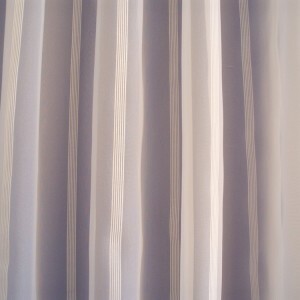 These curtains are made from a superior polyester fabric, with a small subtle oven square design. 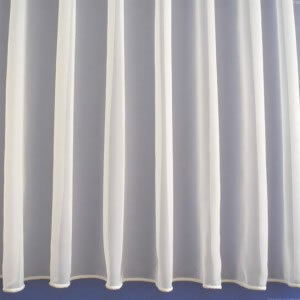 1 pair of matching fabric tie backs are also included in the packet ( not the beaded ones shown) They are fully lined with a soft peach skin lining and finished with either an eyelet or pencil pleat tape heading. 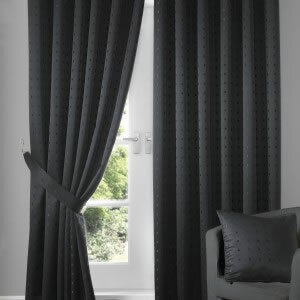 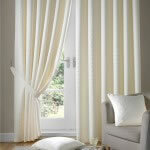 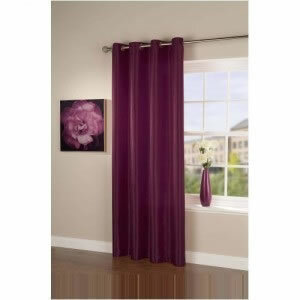 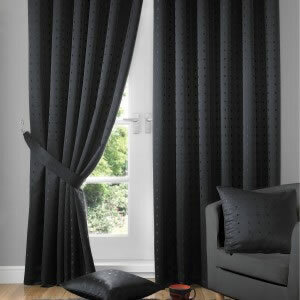 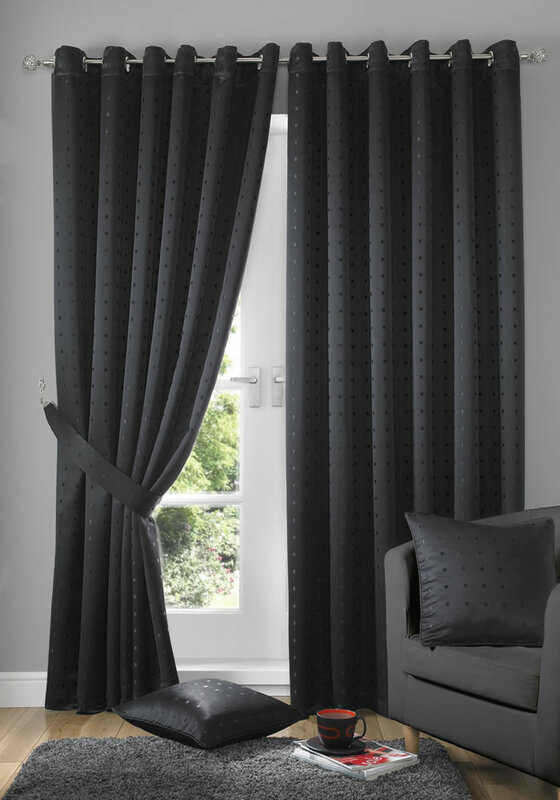 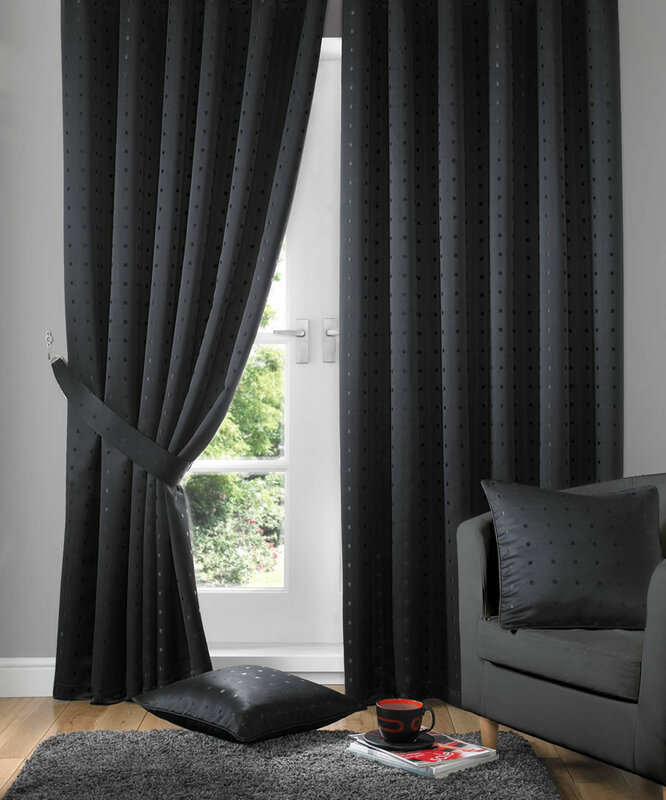 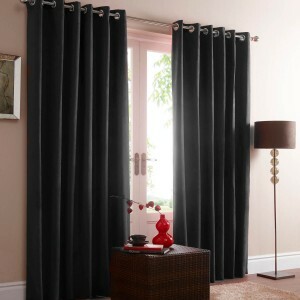 Be the first to review “Black Madison Fully Lined Curtains Eyelet or Tape Top ” Click here to cancel reply.